Battle in the Streets in Roblox - Tough Games! 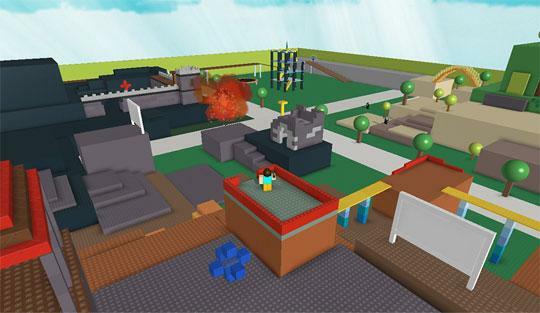 In Roblox you can create your very own FPS game, or play in those created by others and like this one, you also get to play with Rocket Launchers. From the wild jungles to a port city and anything in between you can make your own game, with your own weapons, layout and maps. Come in and see what you can make in the brilliant Roblox today!